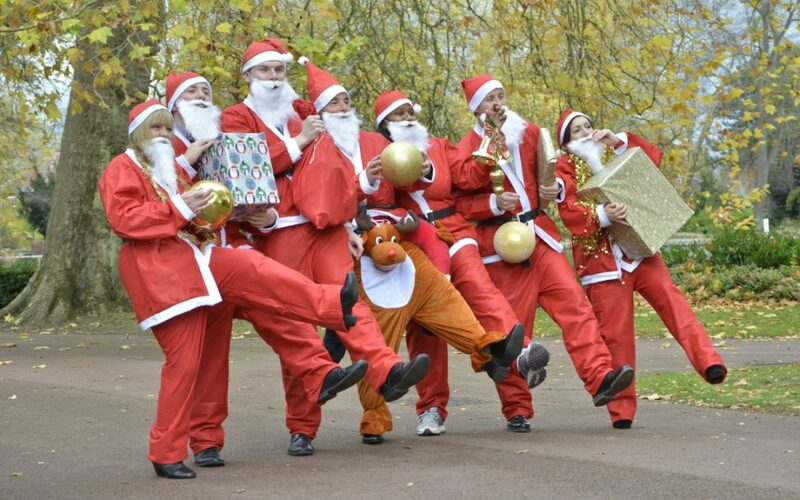 Beacon is inviting runners to suit up as Santa on Sunday 2 December at West Park, Wolverhampton, for the annual Santa run to help raise money for those living with sight loss. Participants will be given a free Santa outfit, which they can keep after the challenge, and children a free Santa hat. The 5K run will be around West Park, WV1 4PH. Runners can run, jog, walk skip, hop or even try being guided blindfolded and experience living with sight loss. Children are also invited to take part and run a shorter course. Beacon is also asking for participants to also consider raising as much money as possible for the run via sponsorship to help raise even more funds. All money raised will help Beacon support people living with sight loss and make an impact on many people’s lives.